Canadian winter conditions cause crashes. 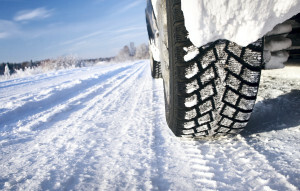 A recent headline makes that point: “Slippery conditions cause several Kelowna crashes”. Here is another: “Icy morning causes minor crashes”. A quick internet search produced these other recent headlines: “Winter weather conditions cause at least one collision”; “Slippery road conditions around the province have resulted in numerous accidents”; “Ice is also to blame for a rollover”. Recognizing the problem is the first step to recovery. Mother Nature is the culprit, plain and simple. We mobilize expensive sand and gravel contingents to attack this insidious problem of snow packing to make ice and water solidifying as it freezes. It is almost the reverse of the Mother Nature nastiness facing Sochi Olympic organizers: snow melting at above zero temperatures. They brought in snow making magicians who are apparently doing a fine job of making a furry substitute. Black ice is a particularly nasty culprit because you can’t see it. It’s like when you open up your freezer and pull out the ice cube tray. If you didn’t expect to find cubes, you might not notice them because this particular product of Mother Nature is see-through. Thank goodness for the help we get from tire manufacturers campaigning for drivers to do the responsible thing and purchase winter tires. Those altruistic, almost charitable organizations promote tires with optimum traction when driving on the stuff over which a curling stone is thrown and hockey is played. Focus on the true problem, those icy surfaces, and solutions can be found. Those who don’t know me might be looking for bucket to throw up in, not realizing that the words you have just read are dripping with sarcasm. I grew up on a farm that was 9 miles east of Melville, a “city” by Saskatchewan standards with a population of about 5,000. When I was 16, I started driving a vehicle that was not equipped with winter tires. Just like when we open the freezer door and are not shocked to find that the water we poured into the ice cube tray has frozen, I grew up expecting that ice would form on the roads during the winter months. I didn’t know exactly, precisely, where it would form, and I knew enough from the ice cube tray that sometimes I wouldn’t be able to see it. Perhaps my daddy taught me a level of responsibility that isn’t taught except on farms near small towns in Saskatchewan. Instead of blaming winter roads for being icy, I was taught to take responsibility for my own driving. I was taught to continually assess the road surface conditions and to adjust my speed accordingly. It takes being attentive. It takes being constantly aware of the surprising scientific discovery that water can freeze in below zero temperatures and that snow can pack to become ice. You leave more room between your vehicle and the next. When coming up to a curve in the road you slow down to a speed that will maintain traction if the invisible slippery stuff happens to be there. You start slowing for intersections far enough ahead that you can stop, even if a sheet of ice has formed where a multitude of vehicles before you has packed down the snow. We are the problem, not Canadian winters. Recognizing the problem is the first step to recovery. We need to take responsibility for our driving. 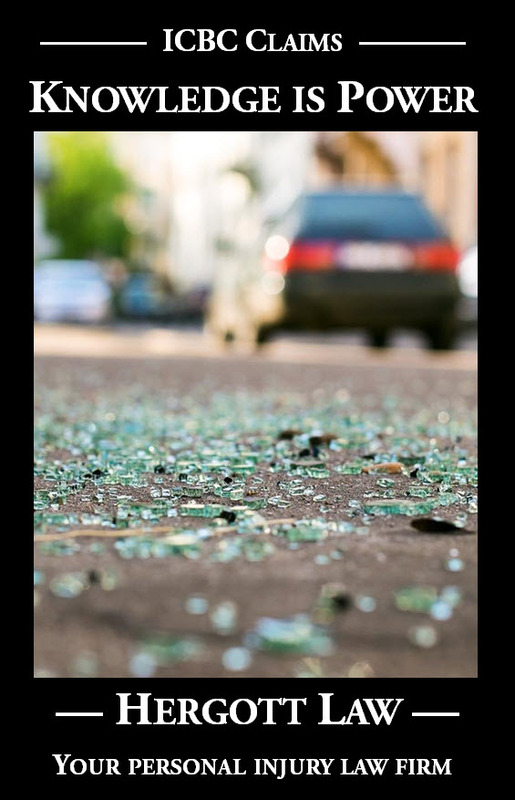 News reports that point the blame away from drivers and towards naturally occurring road conditions are part of the problem. Headline after headline reinforces a lack of driver responsibility and accountability. Reporters, in my view, need to take responsibility for the incredible influence they have. I came upon one headline that was almost helpful, but only almost: “Slow Down! Snowfall Causes Multiple Accidents On Local Roads”. It should have read “Slow Down! Irresponsible Drivers Cause Multiple Crashes on Snowy Roads”. RCMP Cst. Kris Clark is quoted in the story. If only his message had been clearly reflected in the headline. Cst. Clark was quoted as saying “It’s slippery and there’s fresh, wet snow, so they need to slow down and drive for the conditions.” That is precisely the message that needs to get out; a message of responsibility and accountability. There is a law that says that you’re not supposed to drive at a speed that is excessive relative to the road or weather conditions: Section 144(1)(c) of the Motor Vehicle Act. Should we need a law, though, to take common sense responsibility for our driving?